Sound design is the audio identity of your brand and can be used as an incredibly powerful tool. It might be the composition of an audio logo, a specific sound effect or a musical riff that always makes the listener think of your brand when they hear it. 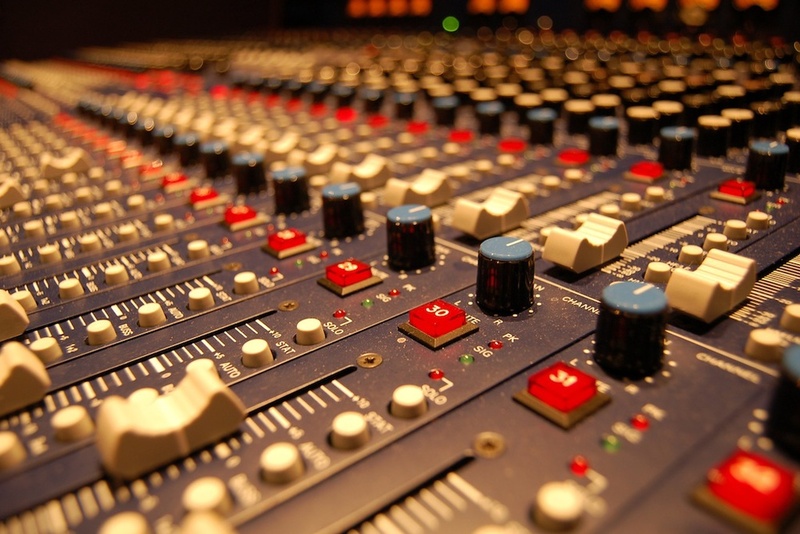 Sound design can be used on devices, web properties or in commercials. An audio logo becomes a valuable brand asset, instantly recognizable, used in campaigns for years to come. We can also update your existing audio logo by infusing it with a new meaning. DBC works closely with your team to conceptualize and compose an instantly recognizable sound and connotation. DBC provides full audio recording options for radio, tv or film productions - everything from soundtrack composition to jingles and voice overs. We can also source talent.